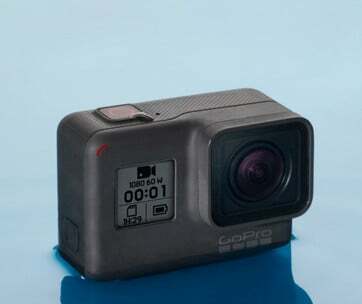 GoPro continues to show the way to what an action cam should be. With the Hero 7 Black, one is treated to a whole new level of performance in first-person view adventures that will make viewers think they’re watching another masterpiece by a famed cinematographer. 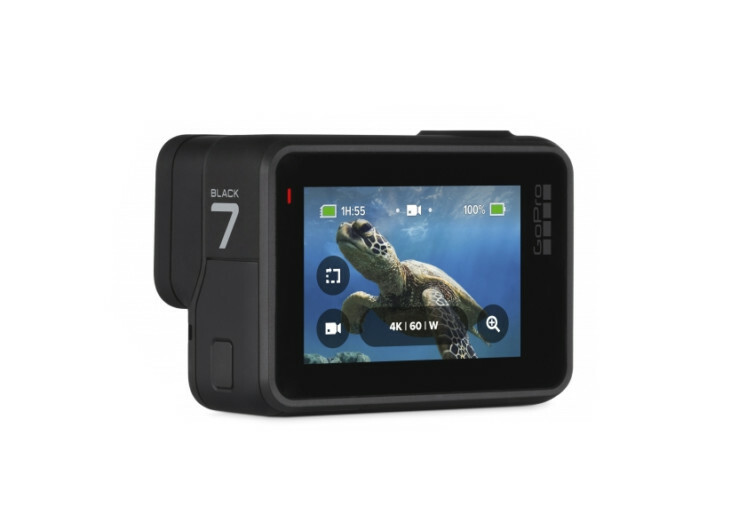 Still boasting of a rugged and waterproof shell that houses some of the world’s best imaging technologies, the Hero 7 Black is the cam that daredevils and wannabes use to document their action-packed lifestyle. Featuring the capability of shooting insanely smooth videos that will leave you thinking the rig has been placed in a gimbal, the Hero 7 Back doesn’t require any. Its HyperSmooth technology allows one to shoot films as if it were mounted onto a professional gimbal. It’s this stabilization that newbies and pros alike love in their shots. No blurry images, no grainy scenes: just plain seamless views of one’s adventures in the great outdoors. 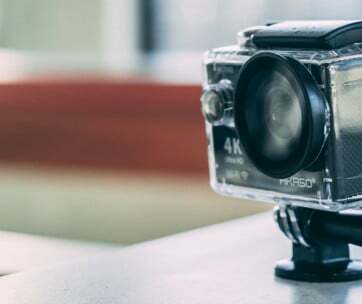 Conventional action cams require the pressing of buttons to take the shot while in the middle of filming. 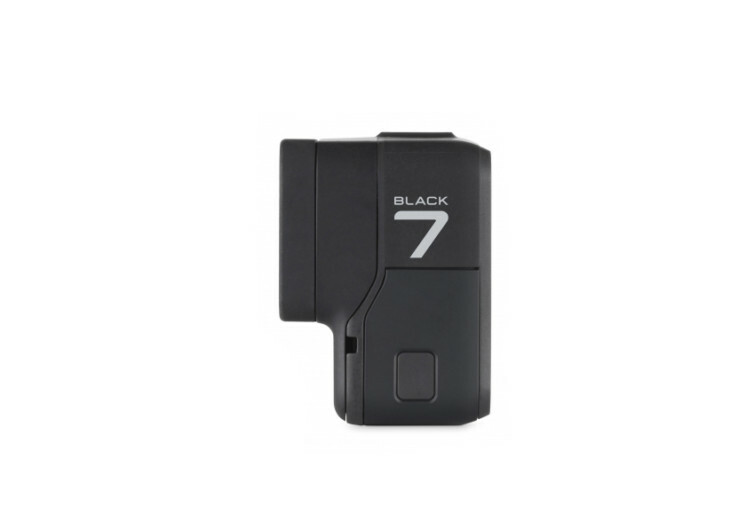 The Hero 7 Black will not jeopardize the action by making you take your hands off of your bike’s handlebars or any other part of your adventure ride. 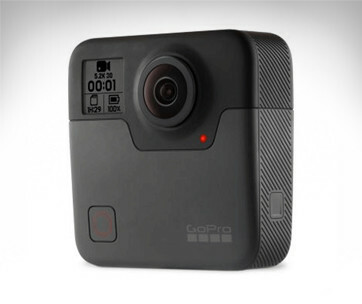 Instead, simply yell out the action you want the GoPro system to recognize and it executes the action just for you. There are 16 commands to master; a small number compared to the implications in your amazing shots. The Hero 7 Black isn’t only great for shooting videos. 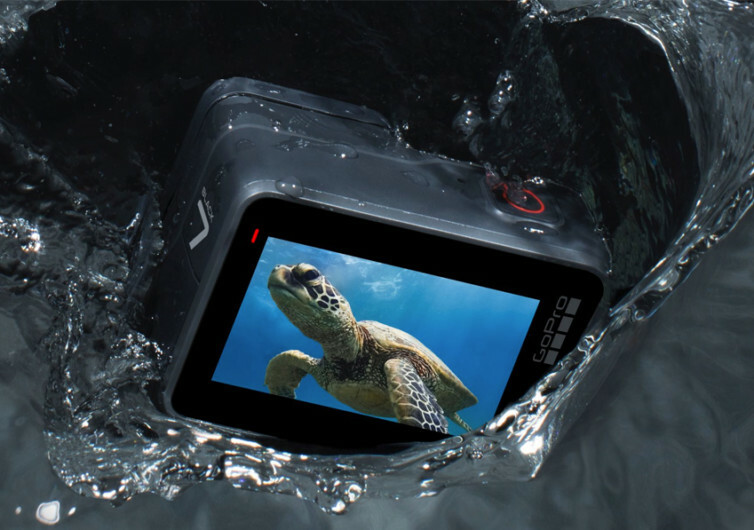 It’s also fully capable of taking stunning photographs of the countryside, the corals and tropical fishes under the waves, and even the dark-bottomed clouds that hark the arrival of monsoon. 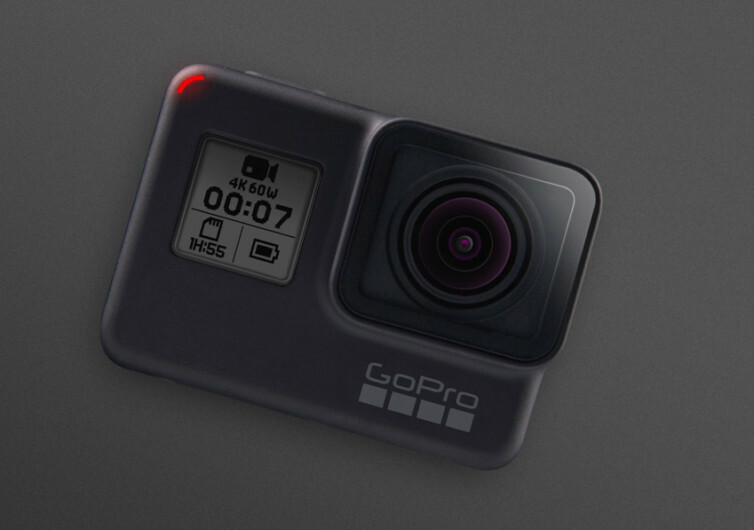 The SuperPhoto technology in the Hero 7 Black allows you to forget noise in your photos while improving the tones of every detail in your shots with the HDR capabilities of the GoPro rig. There’s TimeWarp Video and 8X Slo-Mo capabilities as well, giving you all the chances to make an Oscar-worthy film. 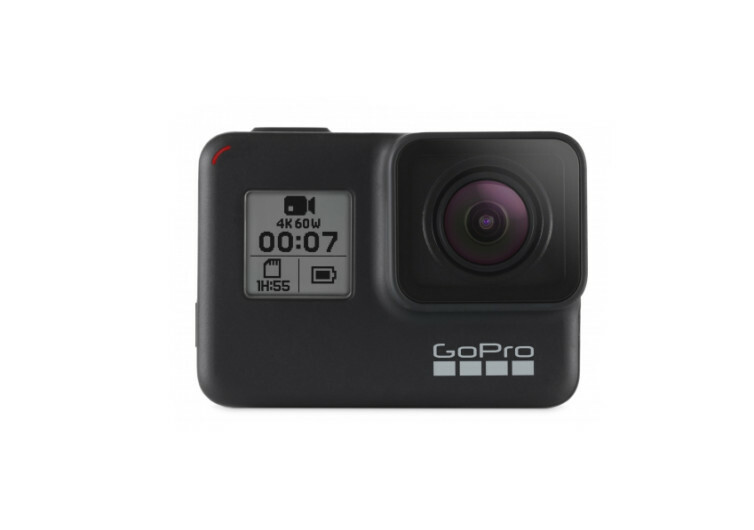 Everything you need for a really stunning and enriching film experience can now be had with the GoPro Hero 7 Black.